Premier Doug Ford pointed to "upset" Cabbagetown residents, when asked why he was eliminating several provincially-funded supervised injection sites. People will die if Doug Ford's government doesn't reverse its decision to stop funding some safe injection sites, said Toronto's Medical Officer of Health on Monday, but the premier said he also has to listen to residents who don't want the sites in their "backyard." "These are life-saving services," said Dr. Eileen de Villa on CBC's Metro Morning. "So when you take them away, I fully anticipate that more people will die." Meanwhile, Premier Doug Ford pointed to "upset" Cabbagetown residents when asked why his government is limiting the number of overdose prevention sites in Ontario. "It's all right for people to say, 'Yes help 'em, help 'em," Ford said in Etobicoke Monday morning, referring to people who use drugs and the supervised sites set up to prevent them from overdosing. 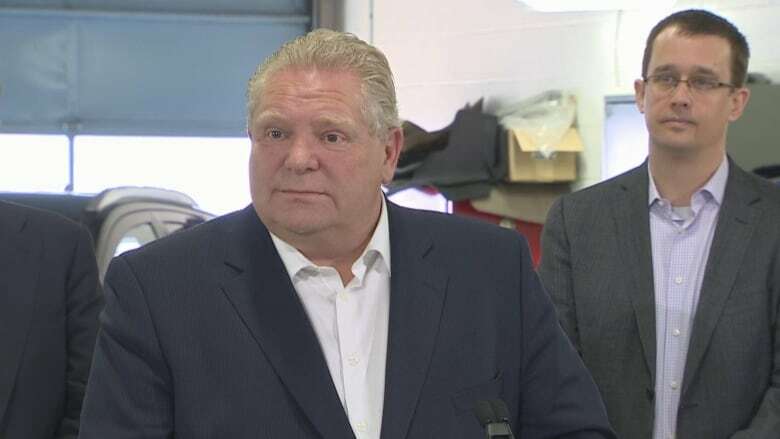 "But with all due respect ... if I put one beside your house, you'd be going ballistic," the premier said at a news conference about his government's move to scrap the province's Drive Clean program. The Works, a large city-run site site by Yonge-Dundas Square, is on hold because it's still under review. 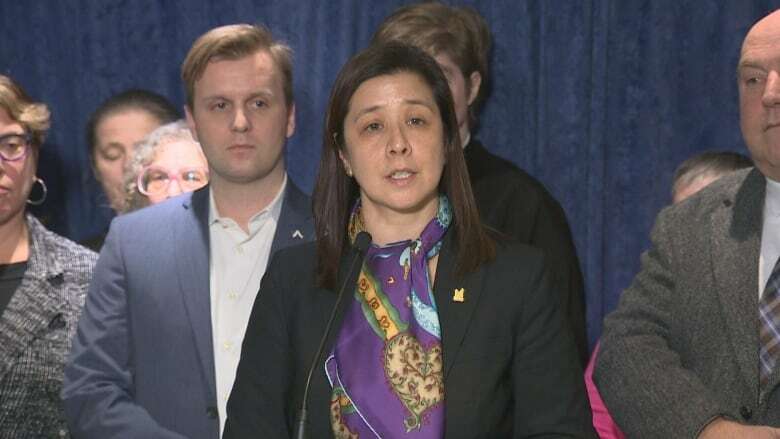 This means "we have life-saving healthcare programs that will be funded through bake sales," said Cressy, chair of Toronto's board of health, at a news conference Monday. Toronto's mayor, councillors and the city's medical officer of health have condemned the decision, but Ford suggested to reporters on Monday that some downtown residents support the changes. When asked why he was eliminating sites, Ford talked about a "great conversation with the Cabbagetown association" on Sunday where people expressed concern about several sites in the same neighbourhood. "They told me last night on the phone ... there's four safe injection sites within a kilometre," Ford said, who did not clarify whether he was talking about the Cabbagetown Residents Association or the local BIA. "They don't want 'em down there." Ford said he believes in listening to neighbourhoods, and "they're upset." Overdose prevention sites have already saved hundreds of lives. The Works had more than 40,000 visits since August 2017, de Villa said. During that time, they've reversed around 750 overdoses. The opioid crisis is the "defining health crisis of our time," Dr. de Villa repeated. "Now is not the time to be withdrawing services." Ford said he's "passionate" about helping people with addictions and wants to prevent opioid-related deaths. He called the number of deaths "unacceptable" and said his priority was getting people into treatment. But, he said, "there's really no reason to have four sites within a kilometre of one neighbourhood." 'It's ok, help em, but 'not in my backyard,'" Ford said. "That's the reality of things." 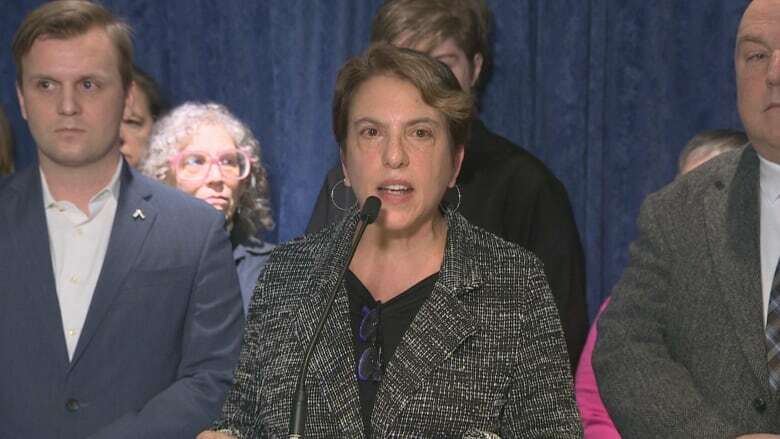 The province also looked at commitment to community outreach, compliance with accessibility laws and whether they offered "integrated, wrap-around health and social services," said Hayley Chazan. The province said it had approved 15 sites across Ontario and "will continue to accept applications from interested organizations." The aim of the newly approved facilities, to be called "consumption and treatment services" sites, is to ensure those struggling with drug addiction can get supports that include rehabilitation as well as a safe place to use their drugs, it said. St. Stephen's Community House in Kensington Market and Street Health's Overdose Prevention Site by Dundas and Sherbourne both lost provincial funding. 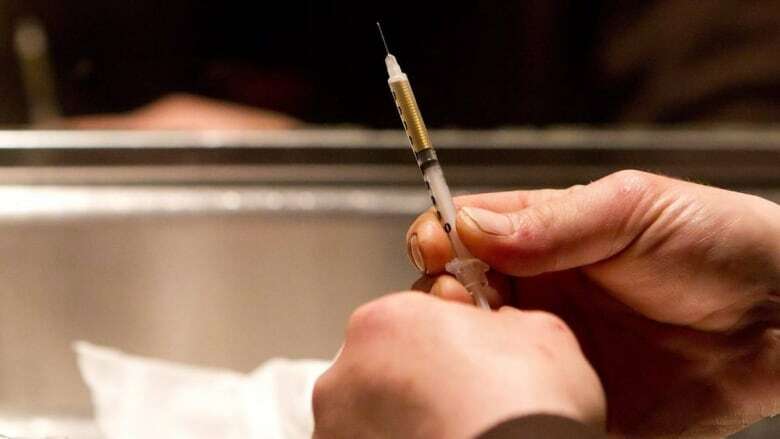 Operators of Ontario's overdose prevention sites issued an open letter to Elliott on Monday, condemning the decision not to fund all of the previously approved sites and calling on the government to reverse its position or at least support a "three-month transition phase." "Without any transition plan in place, the 15 sites that were approved to continue operating do not have the immediate capacity and/or geographic proximity to the closed sites to take on the influx of clients that will no longer be able to access harm reduction services," the letter reads.